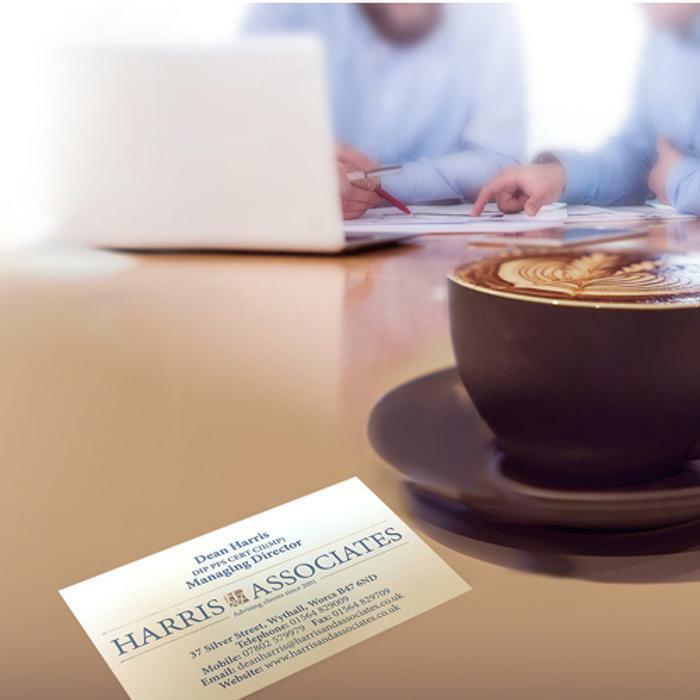 Harris & Associates are Financial Planners who specialise in ensuring their clients financial plans enhance and provide the lifestyle they desire. Whether it be protecting assets, passing down legacies, making the most of their wealth and pensions, or exiting a business, we can help you. We recognise not all clients are the same and have created three distinct services to meet our client's needs, whether you are starting out and building your wealth, have assets you would like managed more effectively, or really engage with your funds and have a very personal service.